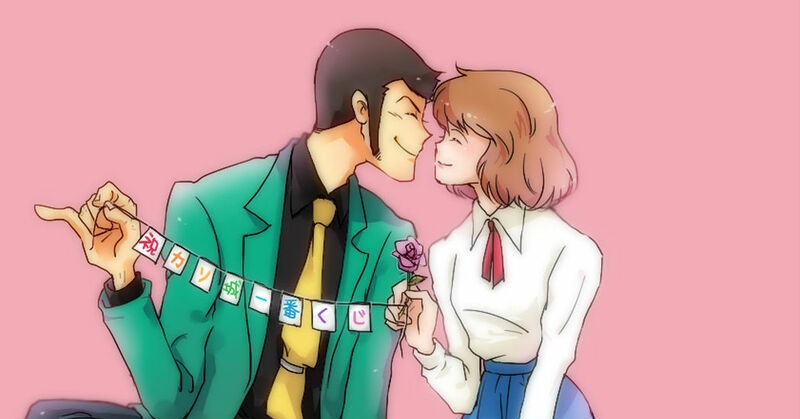 (Lupin) The Castle of Cagliostro! "He stole the most unthinkable thing from you. Your heart!"